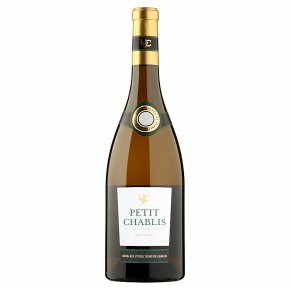 Wine of France.The bouquet of this Petit Chablis releases a blend of citrus and flower aromas (hawthorn, jasmine). Its well-balanced acidity helps the palate to focus on notes of grapefruit and orange rind. Enjoy as an aperitif with cocktail snacks, oysters, or sushi. Serving temperature: 10 to 12°C.